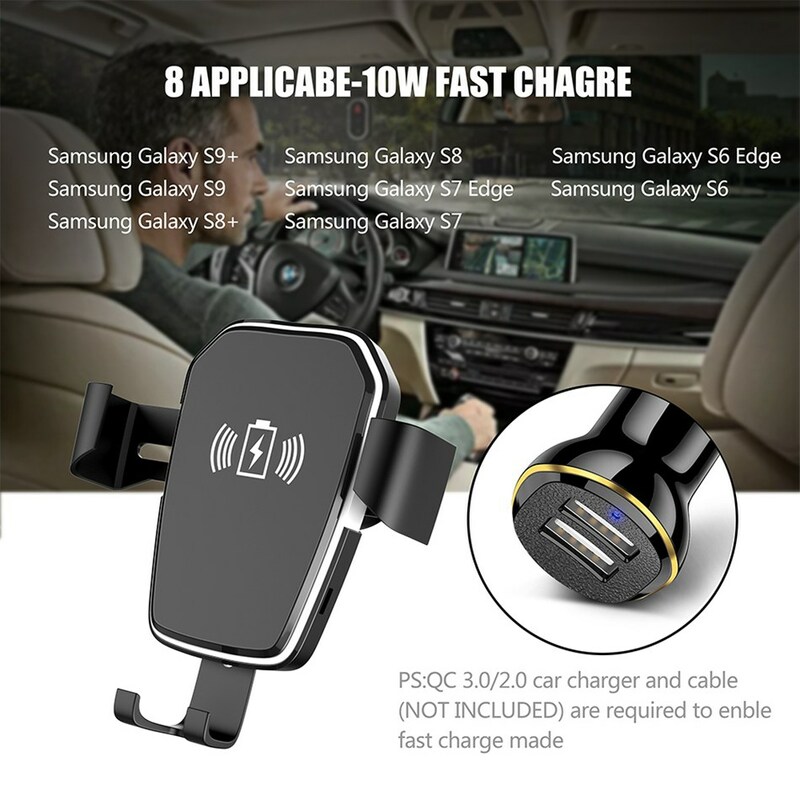 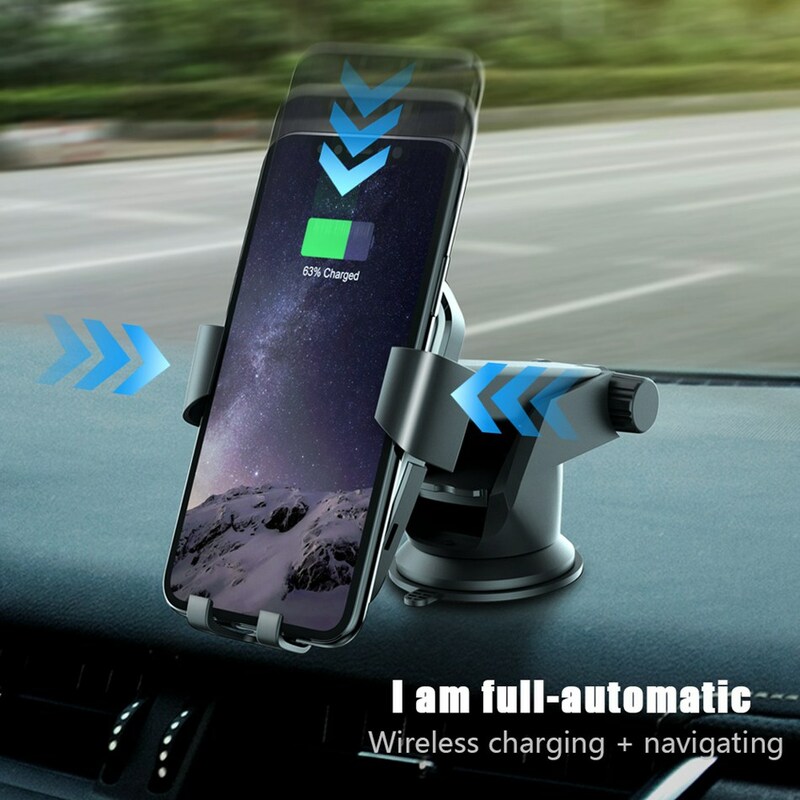 🚓【10W Fast Charging】Adopts high charging efficiency upgraded independent coil,Qi wireless fast charging provides up faster charge than most wireless car charger mount in the market. 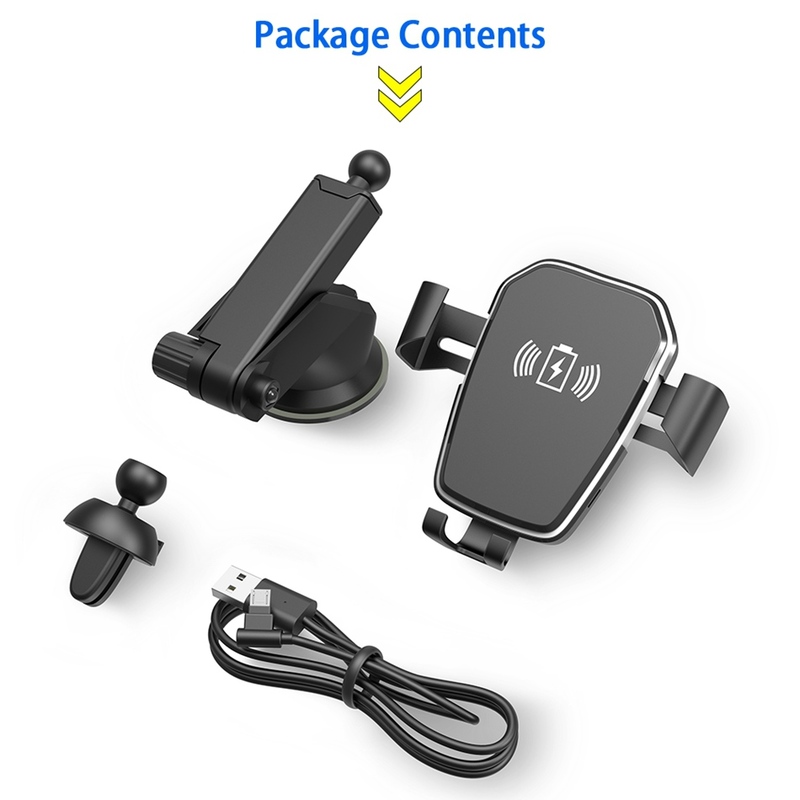 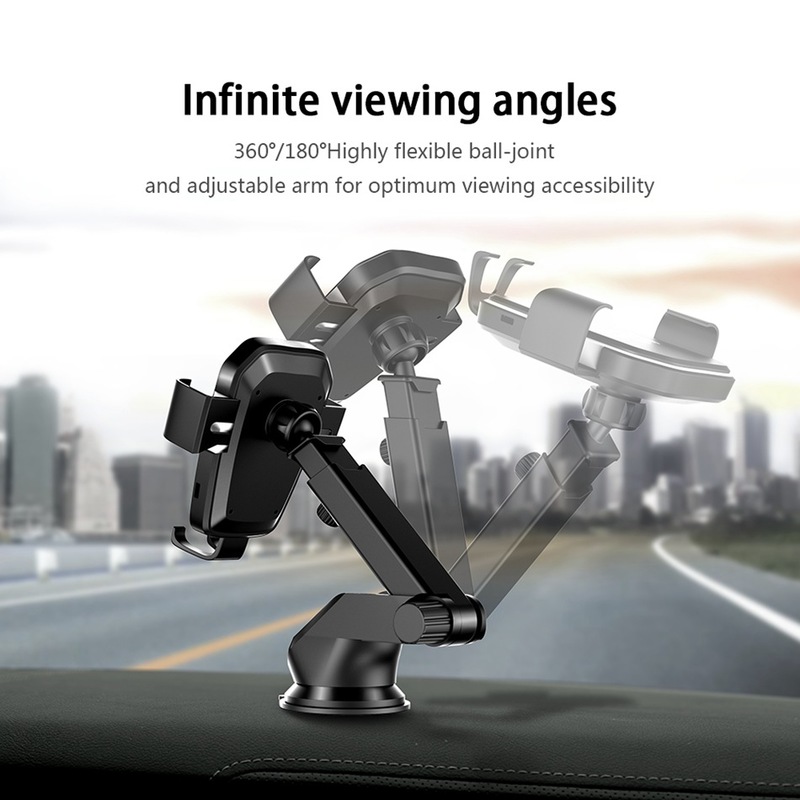 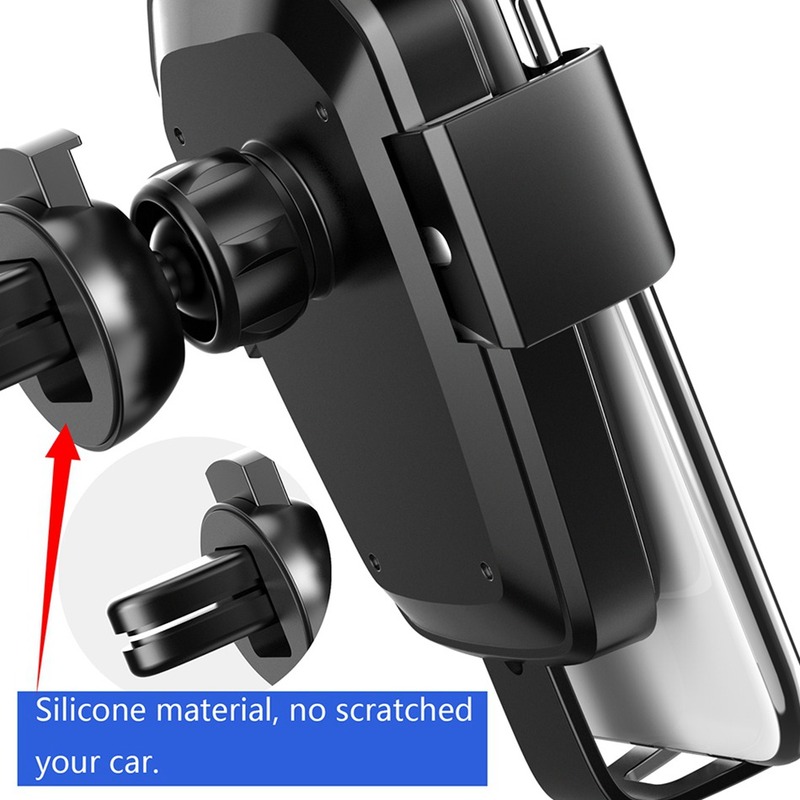 🚓【Air Vent Phone Holder Mount】Compared with windshield or dashboard mount, the air vent mount is much easier for you to reach the phone in car and causes less distraction during driving.No Tools Needed. 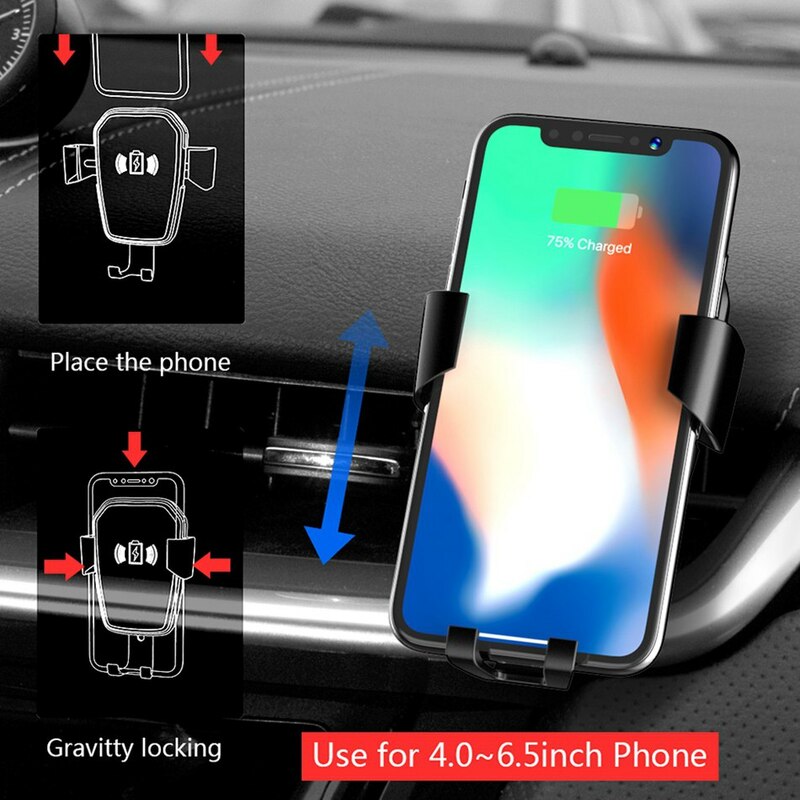 🚓【Infrared Auto-sensing & Single-handed Operation】When put the phone near 3 cm to the infrared auto-sensing area of car phone holder,the width of holder can be flexibly adjusted to hold phones of size from 4.0"-6.0" automatically. 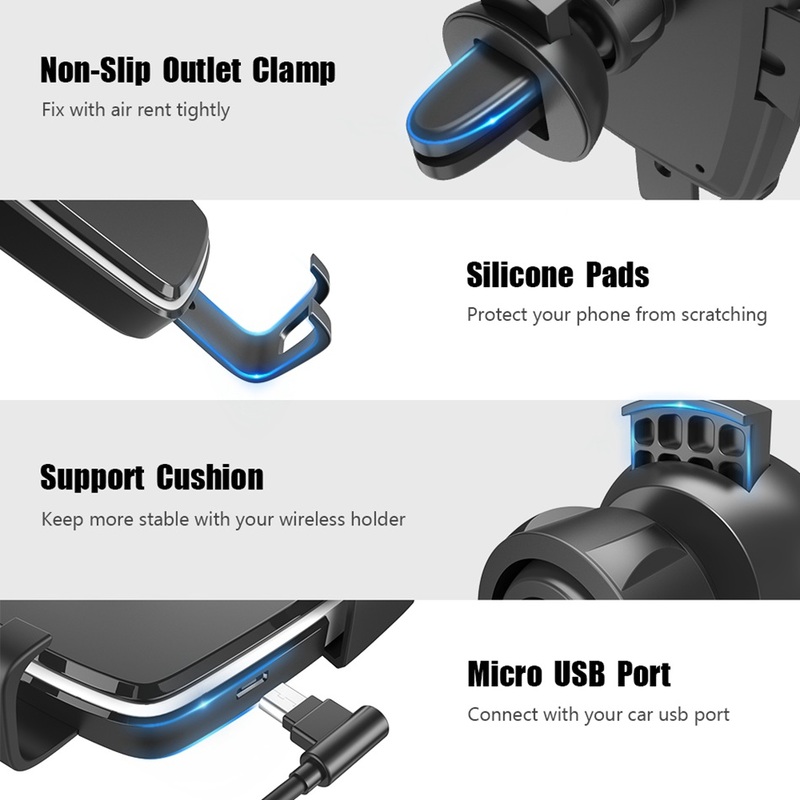 🚓【COMPATIBILITY】Works with most smart phones, regardless of size or shape. 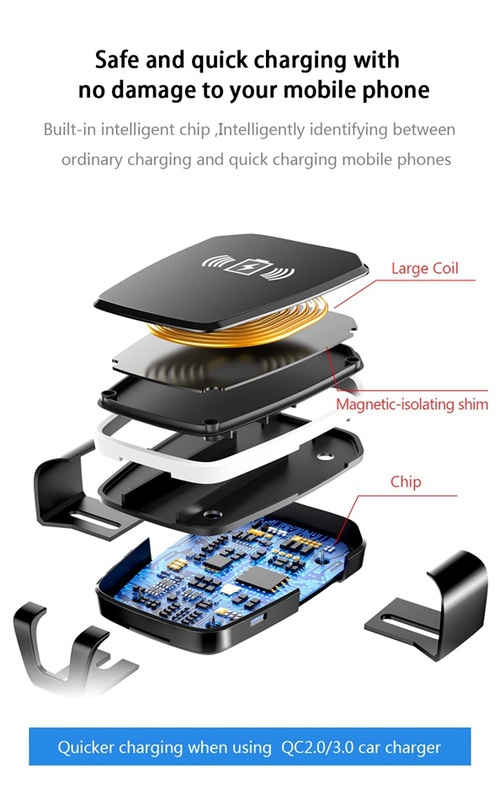 Wireless charging for Qi-enabled and Quick Charging devices only.